Discover our range of Benches and Stools in Solid Wood Made in France. 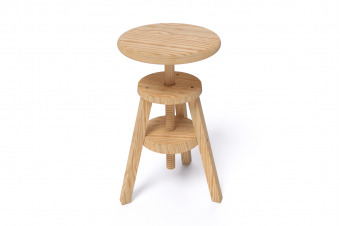 Manufactured in France in our workshop, our Stools are available in several models and colors. The varnish used is ecological water.